Hi. I created this site to help fellow sufferers understand vein disease and how to get treatment. 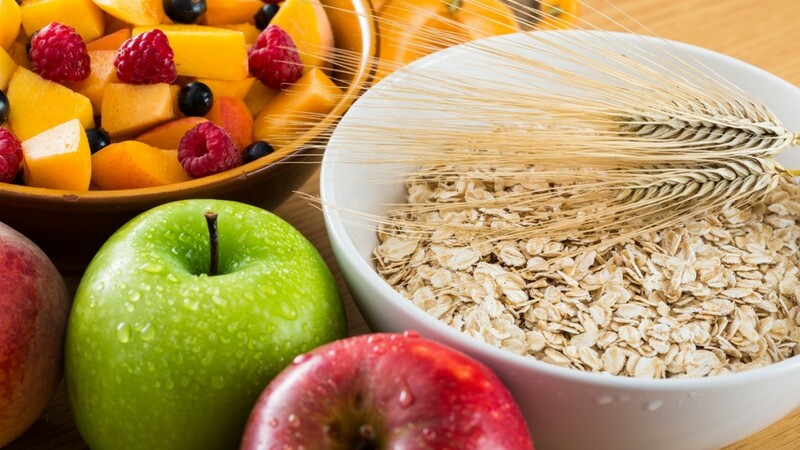 Varicose Veins: Boost Your Diet with Fiber! The information contained on the Site is educational only and should not be construed as offering medical advice or in any way replacing the advice of your physician. It is up to the individual to decide if any medical service offered is appropriate for them. Treatment pictures in no way guarantee specific results as each procedure and each patient is unique. No one can guarantee the same results for visitors to our website. These pictures were taken by physicians performing the treatments and had consent to do so from their patients. These pictures have not been in any way ameliorated by our website or representatives of our website. If you use the contact features on the site you authorize varicoseveins.org to provide your contact information to ­­­­­Health Care and/or Skin Care Service Providers who provide services similar to what are described here.